Description: Bang! 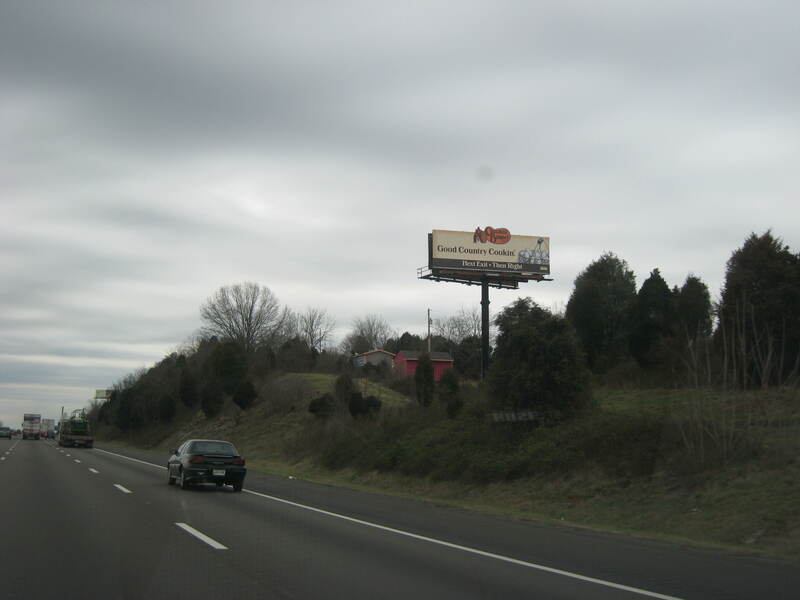 the best right hand reader on I-40 for important Exit 407. Long, clear, right at 'em. Make your impression here before massive tourism chaos on Hwy 66.